"Thank you, Addie, from the bottom of my (and Dave's) heart!! Seeing our printed invitation suites brought tears to my eyes. You're so talented and captured our vision perfectly. Thank you!" 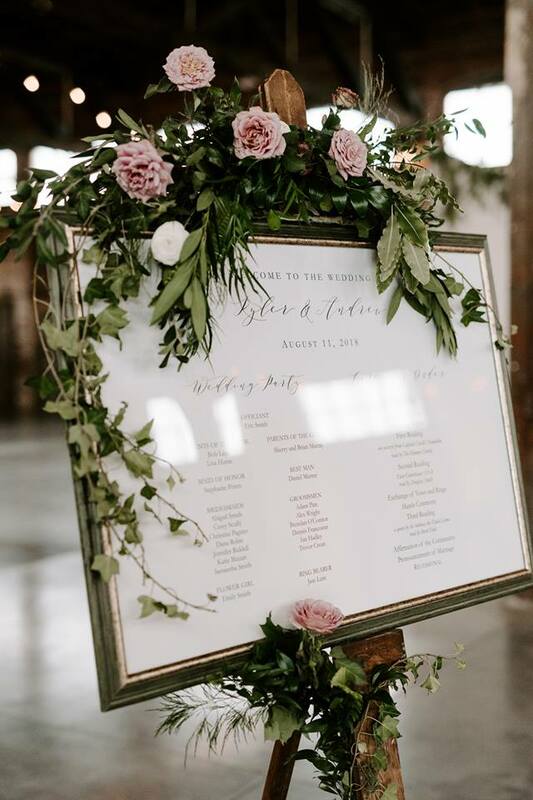 Little Ivy Paper Goods has partnered with hundreds of couples in designing their wedding suites (all proudly made in Maine! ), where Addie Cullenberg founded the business while in undergrad at Bates College. Now an alumna, Addie continues to operate Little Ivy solo out of her West End studio in Portland, and uses paper goods from a family-run company in New England that is committed to providing paper products sourced from American paper mills. So what does this mean for you? It means that during every step of the process, Addie will be there to assist you with her extensive knowledge on wedding etiquette and material options to achieve your stationery goals. And greatest of all, you'll be supporting a small business owned and operated in Maine, where each item is personally examined for perfection before being shipped. If you're in the area, let's meet for coffee to go over your ideas and turn them into art! If Portland is a bit of a trek for you, feel free to contact Addie at littleivypapergoods@gmail.com with your ideas. Please note that my working hours are Monday-Friday from 10am-5pm. Any emails sent over the weekend are not guaranteed to be responded to until Monday, so please plan accordingly! Follow Little Ivy Paper Goods on Instagram to see what we've been up to!